Introducing the HOT new replacement for Lexmark MS710 and MS810 series printer engines. 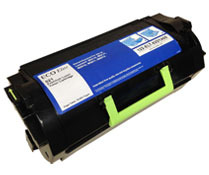 ECO Elite is your trusted source for Lexmark consumables. Our first-to-market MS810 toner offers 15,000 pages. Count on ECO Elite for full compatibility options--with guaranteed high quality prints. 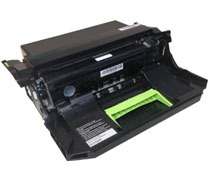 Introducing another first-to-market replacement toner for the Dell B2360 and B3460 series printer engine. Your one stop solution for Dell alternatives, our B2360 compatible is available as a 20,000 page version. That is a 135% increase over the OEM 8,500 page yield cartridge offered for the B2360! We are proud to announce yet another HOT first to market replacements for Lexmark MS710 and MS810 series printer engines. 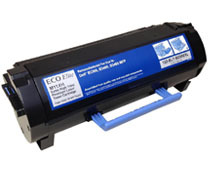 ECO Elite is your trusted source for all Lexmark consumables. Count on ECO Elite for full compatibility options--built with first-class "smart chips" and quality imaging components.